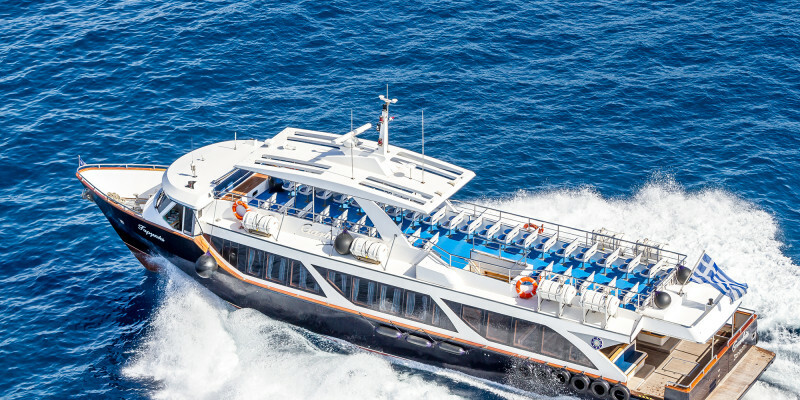 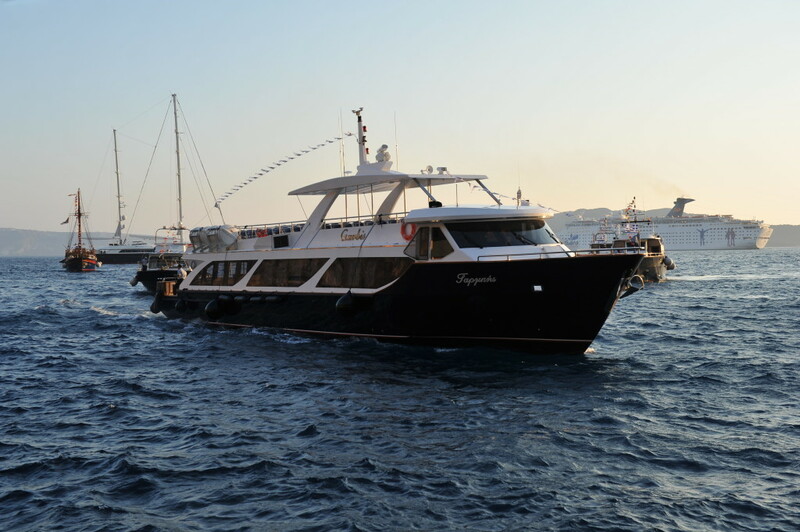 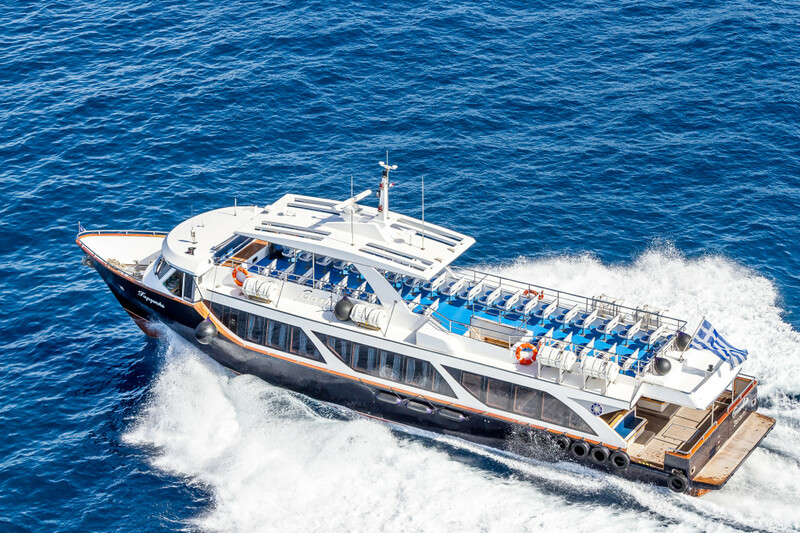 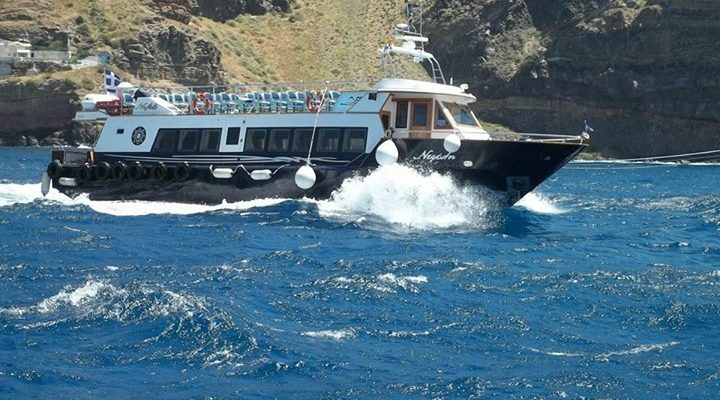 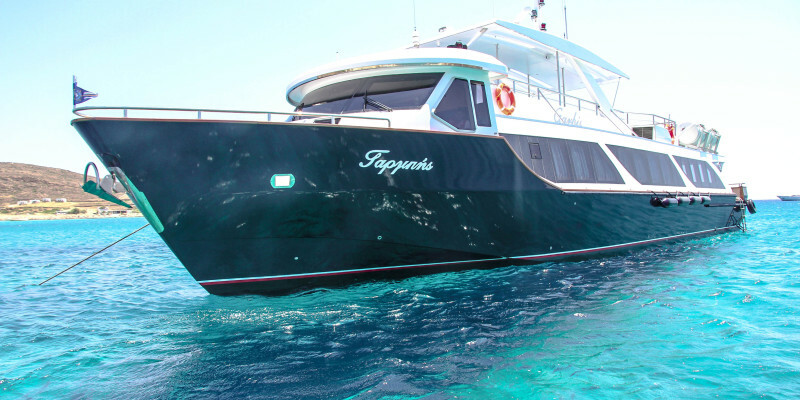 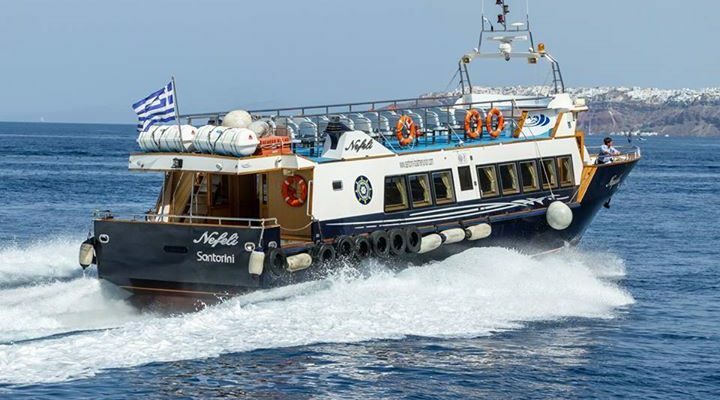 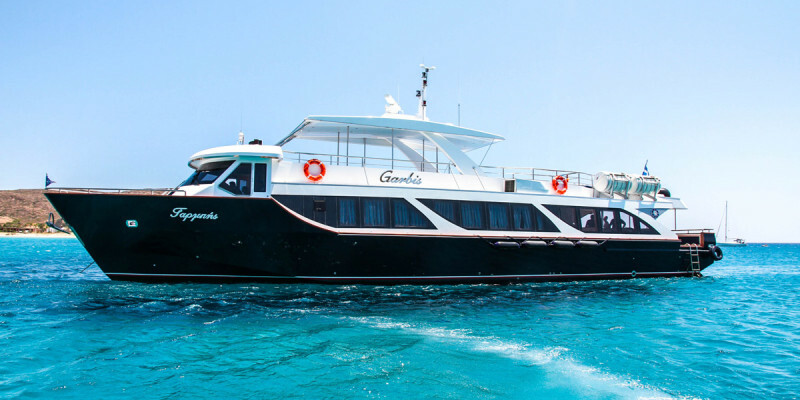 For years, Boatmen Union of Santorini, cooperates with the biggest tourist agencies of the island and Public Authorities for passengers transfer (v.i.p. 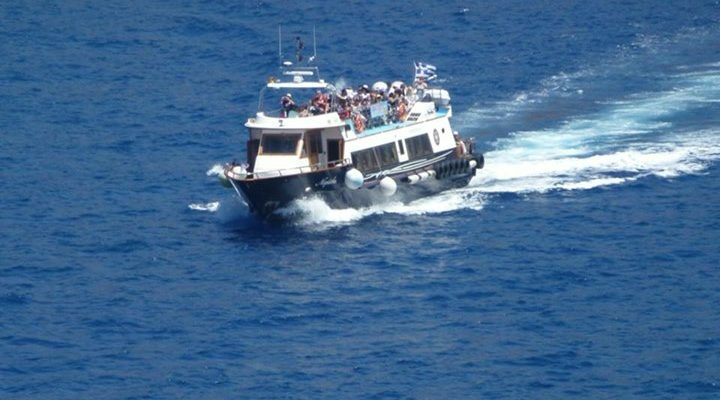 transfer, Mayor of Santorini, District Officer of Santorini, Μinisters, members of the Parliament e.t.c. 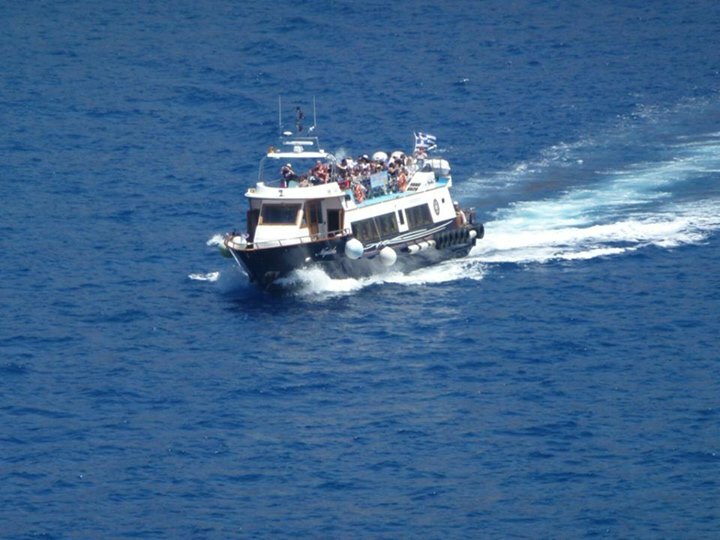 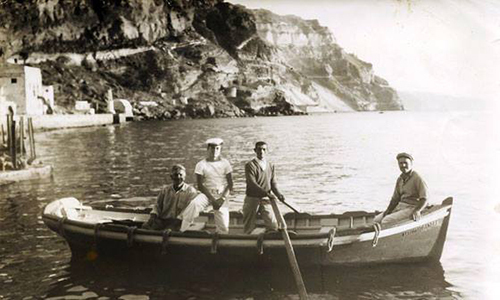 ), to other Aegean Islands: Anafi, Amorgo, Io, Small Cyclades, Sikino, Folegandro, whether for business or pleasure. 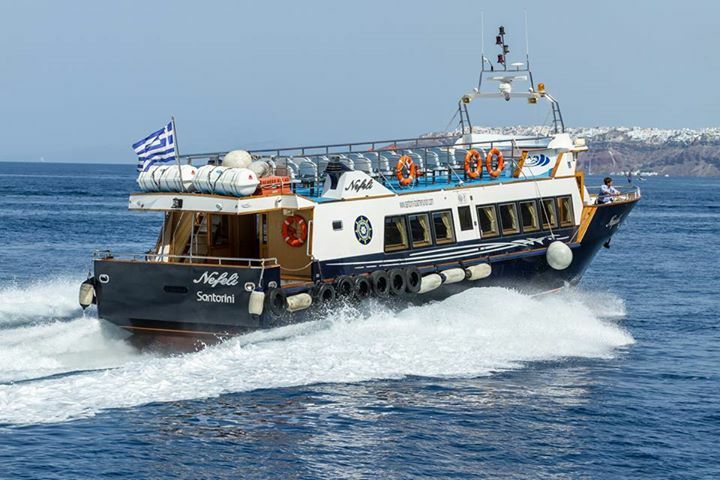 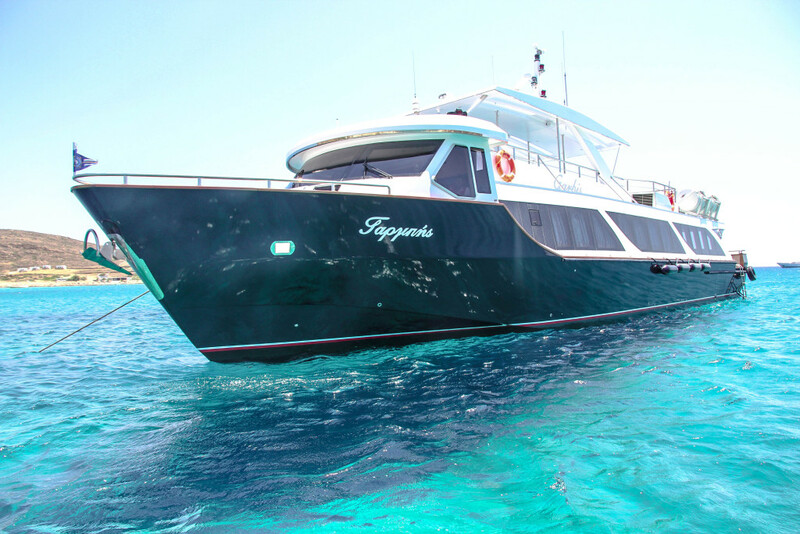 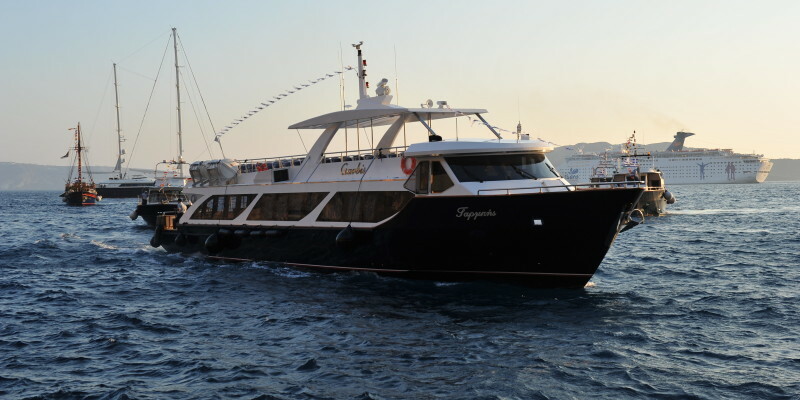 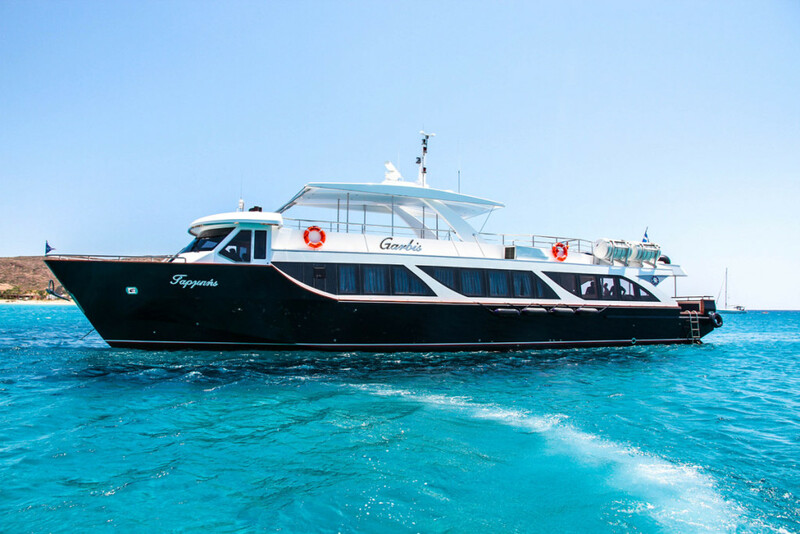 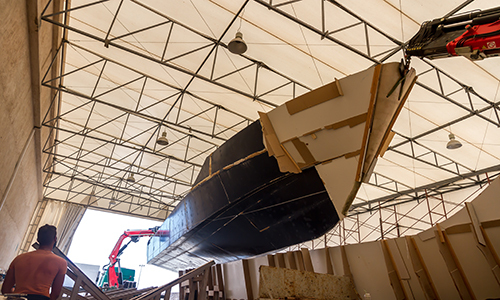 During these years, “Captain Koulis”, has traveled thousands of miles, in adverse weather conditions , always offering high passenger’s safety , comfort and excellent service. 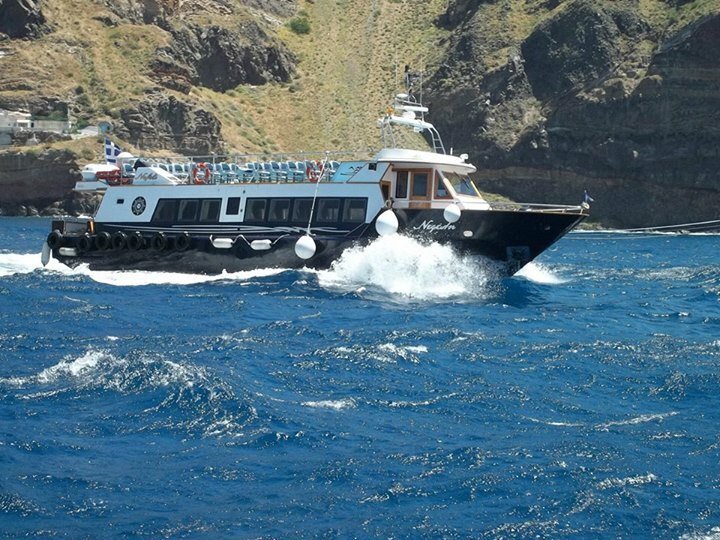 Vessels that offer these services are “Captain Koullis”, “Orpheas” “Garbis” and after a while the entirely made in Union’s shipyard , “Santorini”. 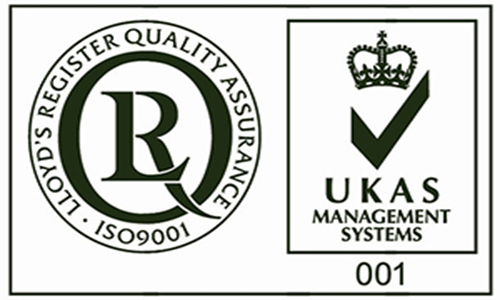 Lloy's Register CertifiedSecurity at the highest quality!